The Racquet Club of Chicago is pleased to invite you to participate in the 2018 Murray Sales, Tom Price & Dennis Walsh Rackets Singles and Doubles Championships. The event will take place at the RCC from November 2-4, 2018. Please RSVP no later than October 26. You can access the registration form by clicking here. The Stag Dinner on Friday evening will be held in honor of Willie Surtees, former Rackets World Champion. We encourage everyone to attend this memorable event, even those who are not able to participate in the full tournament weekend. Willie has been a prominent figure in the world of Rackets since the beginning of his career, winning the Rackets Public School Doubles in 1965 and Foster Cup in 1966. 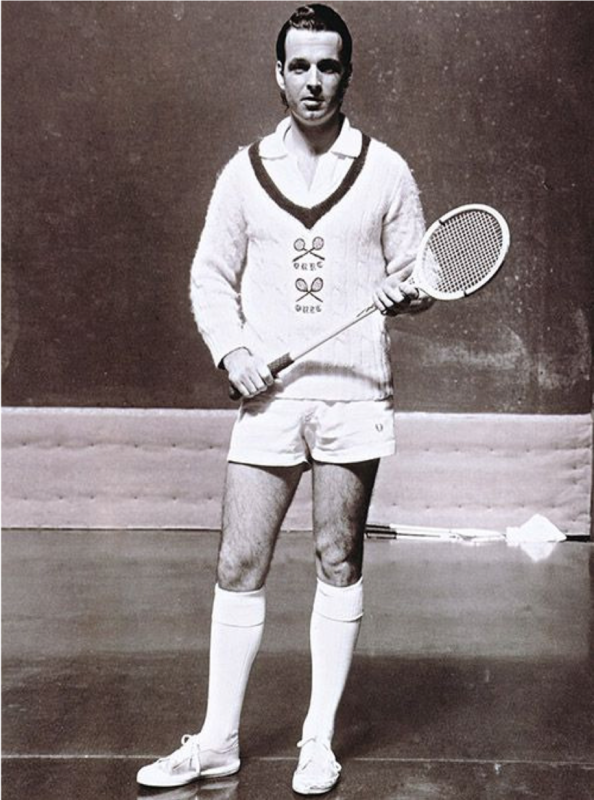 He arrived in Chicago in 1970 and joined the Racquet Club of Chicago and the University Club. He became World Champion in 1972, beating Howard Angus across two legs, winning 5 games to 4. Willie lost to Howard Angus the following year but regained the title in 1975 and held it for six years straight before losing to John Prenn in 1981. Willie has lived in Wellington, Florida for the past 30 years, sporadically appearing at Rackets events throughout North America to reminisce about stories of the past and enlighten the youth of the game with his tales. We welcome Willie back to the Racquet Club of Chicago to honor his Rackets skills, although one could argue that he perhaps excelled as much off the court as he did on it. In his day he was the epitome of a “swashbuckling” (to use Edward Ulmann’s word) Rackets player who reveled in the fun, excitement and camaraderie of the game. Please join us for a great evening to honor a truly legendary figure in the history of the game of Rackets!